WHEELZ UP RADIO LIVE THE HECTOR ARANA SR AND JR. If you liked this show, you should follow WHEELZ UP RADIO. Welcome to another week of Wheelz-Up Radio. Your #1 Choice for Sportsman Drag Racing & Commentary. This week on Wheelz-Up Radio presented by Sassy Race Engines we join host Chris Barnes, Tri-State Stock/SS President Mike Carr and The Sheriff - Bob Bender. On this week's show the gang will talk with Pro-Stock Motorcycle riders The Aranas. 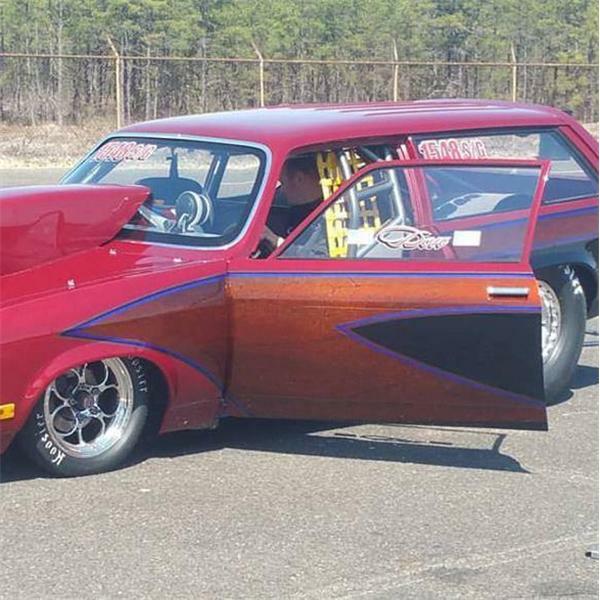 The gang will also re-cap the Lucas Oil Event held at Atco Dragway that was attended by our own Bob Bender. We will also check up on the other events that went on this past weekend and look forward to the events coming up this weekend. Our guests this week come from the ranks of the Pro Stock Motorcycle class. Hector Arana Sr. & Hector Jr. have been tearing up the two wheel class since the early 90's with their Lucas Oil prepared Buell's. Hector Sr. claimed the 2009 Full Throttle Series world championship in PSB with 5 victories with one of them being the prestigious US Nationals. Hector Sr. is now shooting for his 8th straight Countdown birth in which he sits 6th currently. Hector Jr. is also looking to continue his countdown streak to six straight years in which he sits in 9th place going into Brainerd, Minnesota. Hector Jr. is also looking to be the first to break the 200mph mark hopefully this year and take down the Harley's in the process. We look forward to talking to the Arana's about how their season is going and if Hector Jr. has any thoughts into going to four wheels soon. Wheelz-Up Radio presented by Sassy Race Engines hits the road beginning at 7pm on Wednesday Night. To call in and chat with the hosts or our special guests please call 1-347-826-7505.